It was a fine afternoon in January 2010… clear and breezy. 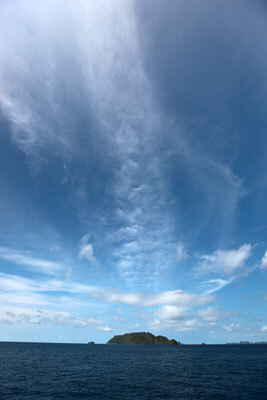 I could not take my eyes away from the horizon in the sea of Rajaampat, Papua. Being away from Jakarta always brings me a good mood to give a quality time to myself (an exception to my toilet affair every morning, which is awesome, but doesn’t include a million dollar view like what I had). One thing I did remember: I forgot more things. It’s funny to see that our hunger of excitements only fuels our source of forgetfulness. I thought I better write down a few things that I considered interesting to remember in 2009, so I can remember to use it when trying to look smart in front of new clients.